our featured HR content is free for you to download anytime. 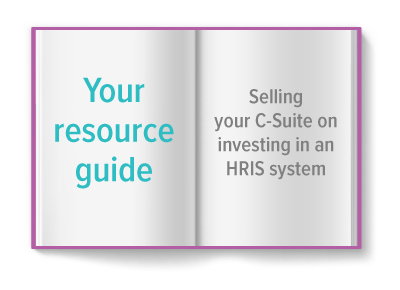 Investing in an HRIS makes sense, however building your argument isn’t always easy, so we’ve put together a resource guide to assist you with presenting this to your C-suite. 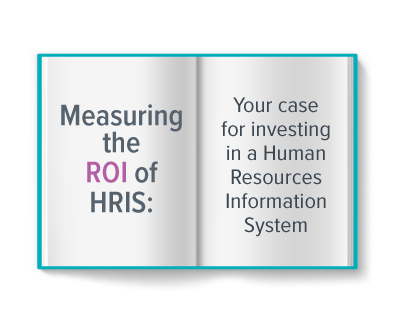 We demonstrate for you how an HRIS will help your organization be more strategic and help you build your ROI case.